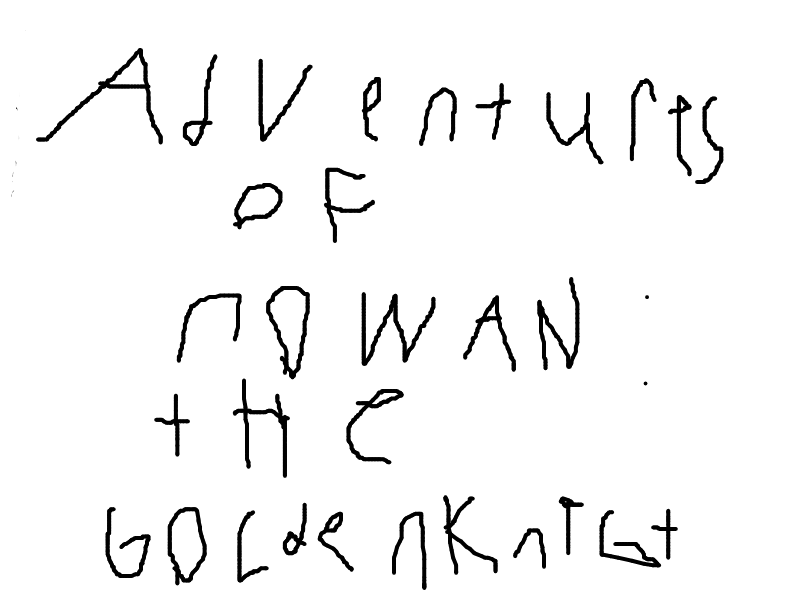 this is the first book of the adventures of rowan series. it has a person known as rowan and ignis in this book. other people will becoming soon.also sorry for the product image i am a bad drawer on and off the computer.